Ava Ryan is not your average toddler. 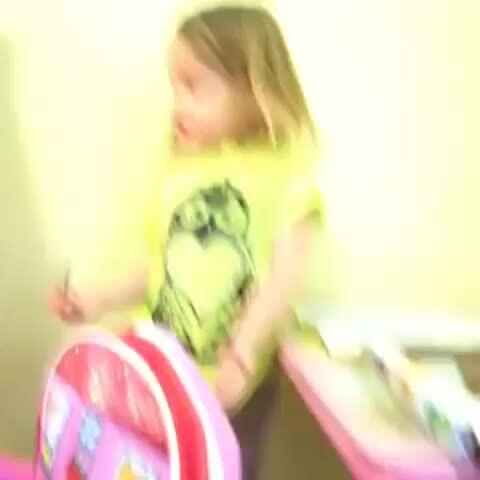 At just 4-years-old she’s already a megastar on Vine, boasting close to 1,000,000 followers. Why? Because the stuff that comes out of this half grown up, half baby’s mouth is absolutely hilarious. Here’s one of her many pieces of dating advice for women.